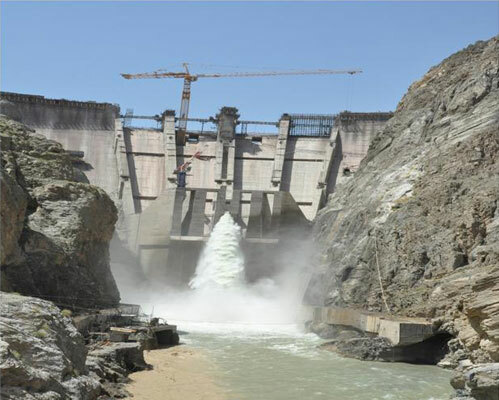 Gomal Zam Dam Multipurpose Project is being implemented as part of a WAPDA’s vision 2025 programme to irrigate the area of 660,000 hectares. 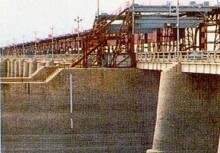 Gomal Zam Dam is located at Khajuri Kach on Gomal River. 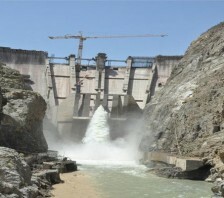 The Dam is 133 meters high roller compact concrete (RCC) Dam to create a dead storage of 300 million cubic meters, a live storage of 800 million cubic meters and flood retention storage of about 300 million cubic meters. 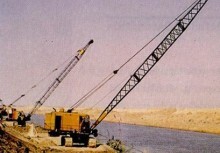 The dam will incorporate a spillway, a bottom outlet, desilting sluices and other appurtenant works. 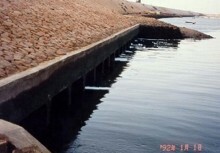 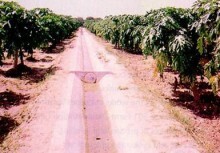 An irrigation component serving a CCA of about 66,000 ha, including a barrage with a canal head regulator of about 37 cumecs, and concrete lined main and distributary canals. 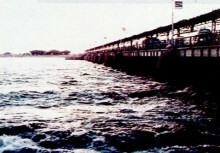 Hydropower component comprising intake, headrace tunnel, pressure shaft, a tailrace tunnel and a powerhouse to generate about 17MW is provided.